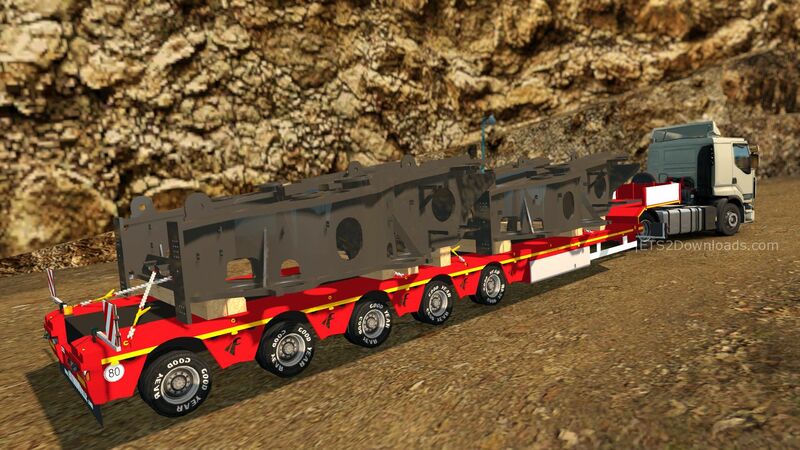 This pack contains 30 high quality trailers from Trucksim Map for you! Works fine with all maps! 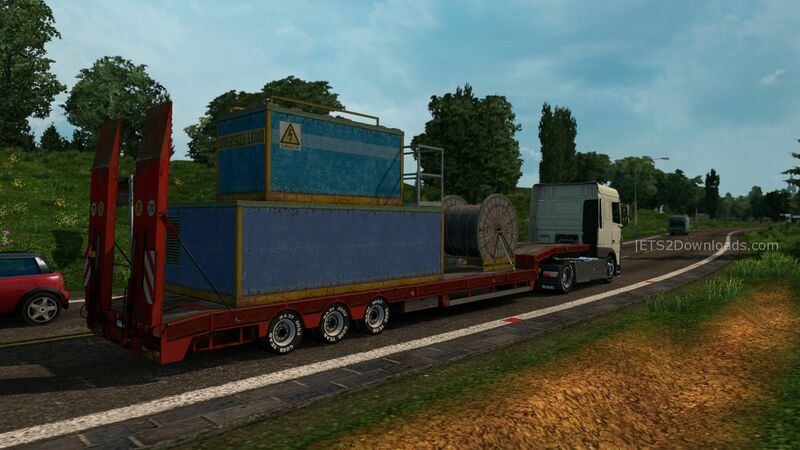 Credits: mAn-TrUcKeR, Waggi74, TSM Team. I can use if I do not tsm map? 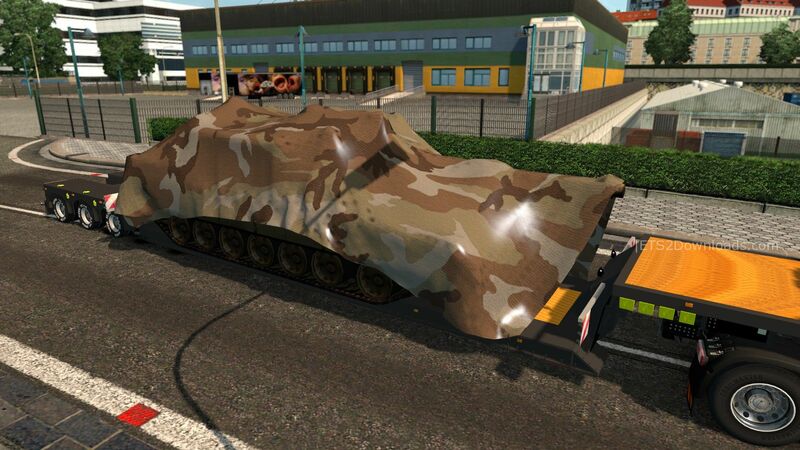 is this an addon to truck sim map or are these trailers taken from tsm 6.1 to be used with other maps?? 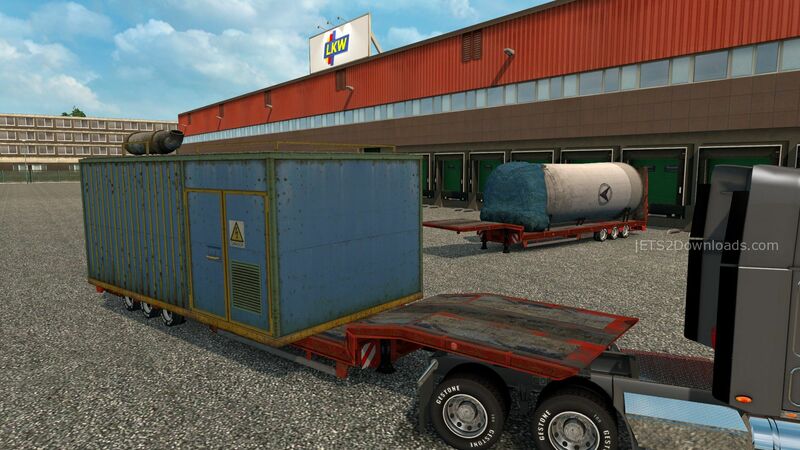 This mod takes trailers from TSM buddy.